Can you help us find the right person so we can better support the sector? 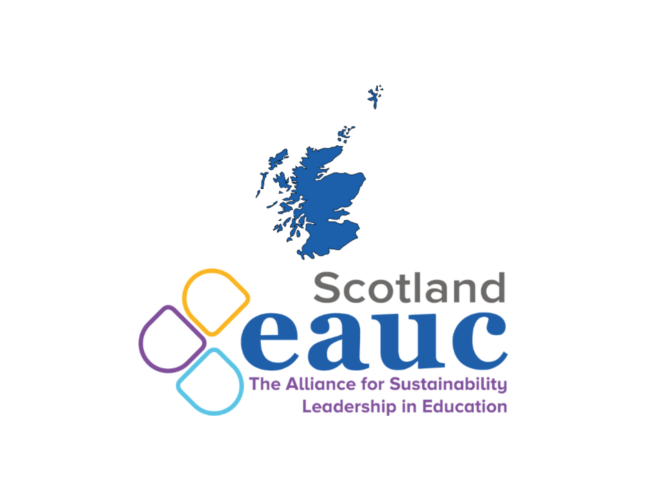 Do you know anyone with the interest and capacity to help the EAUC-Scotland team develop their support for sustainability in Scotland’s Universities? 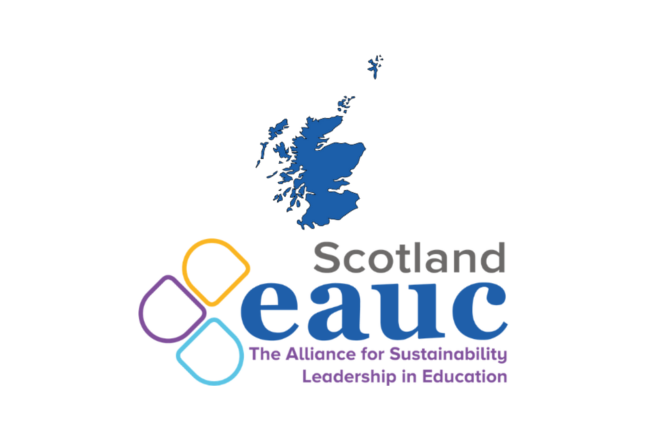 EAUC-Scotland are seeking a dedicated EAUC Member from the Higher Education Sector to join our Office Bearers Group (OBG), following the retirement of Jamie Pearson from Edinburgh Napier University as one of two University representatives on the OBG. The new representative will join Michelle Brown from University of Edinburgh, Bill Grace from Dundee and Angus College, and John Wincott from Fife College on the group. All Universities in Scotland are EAUC Members, so all staff in Scottish Universities are eligible, but please note the OBG would prefer to only have one representative from each institution within the group to bring a diversity of perspectives. We are particularly seeking individuals who have teaching responsibilities or engage with the curriculum to apply, to ensure the Group have the range of skills and experiences to provide the EAUC-Scotland Team with the insight to effectively support the sector. The Office Bearers Group (OBG) consists of two representatives from the Further Education sector and two representatives from the Higher Education sector. The group meet approximately every six weeks either virtually or physically, at times to suit the group members. Each member of the OBG serves for a period of two years, with the possibility of re-election for a further two year term. The OBG offer guidance and support to the EAUC-Scotland Office in implementing the EAUC-Scotland Programme, which is funded by the Scottish Funding Council. Find out more about our Governance and current OBG Members here. Following an evaluation of the skills and experiences within the group currently and necessary to represent the sector, we are specifically seeking applications from individuals working in universities in Scotland who have teaching responsibilities or engage with the curriculum. Applicants can be at any stage of their professional development. The application form is available to download from the bottom of this page. The EAUC is committed to equality and valuing diversity within its workforce, trustees and OBG members. Completed forms and any questions should be sent to Rebecca Petford, EAUC-Scotland Manager, on rpetford@eauc.org.uk. The closing date is Friday 22nd February. We will be holding our AGM on Tuesday 5th March, when one member of each EAUC Educational Member organisation present will be eligible to vote on the new OBG member. Book to attend this event here.